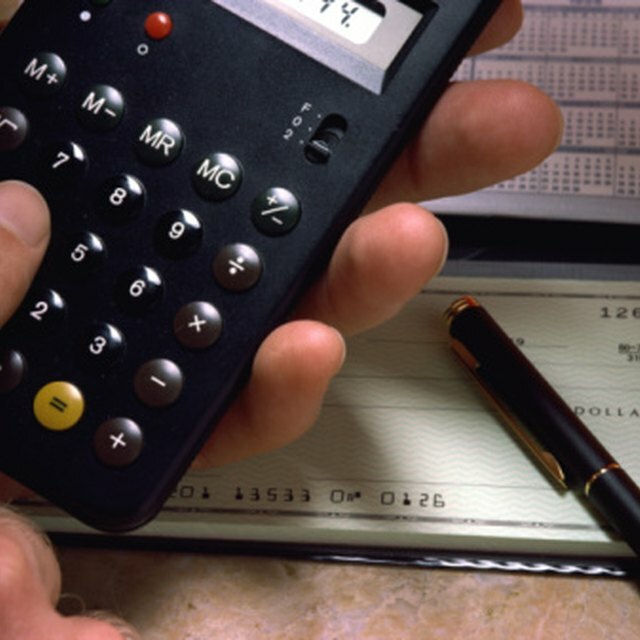 Budgeting for a special event is essential for its success. With a properly laid out plan, you can figure out where to spend your money to make your guests enjoy your soiree without breaking the bank. A special event encompasses everything from a simple family reunion, to a large wedding with hundreds of friends and family. No matter the size or the complexity of your special event, sticking to a budget makes it easy to plan for all components and take care of any hidden expenses. Creating a budget for a special event is an integral part of the planning process, because the size of the budget helps you determine the event scope and scale you can afford. Typically a large portion of an event budget goes to food, but if you are planning entertainment for your guests, that may take up an even larger chunk of change. Budgeting keeps the event planner -- and you -- within certain parameters without overextending your personal finances. The primary importance of budgeting an event is to provide the balance of quality in the exchange for goods or services. By staying within your budget you protect yourself from going into debt. As you start planning your event, figure out what items you want to include within the schedule and the amount of people you want to invite. Consideration should be given for all aspects, large and small. These may include decorations, floral arrangements, renting a venue, renting tables, chairs, linens and china, and of course, music or entertainment. How do you plan to let people know about your special event? Paper invitations, telling your family and friends by phone or social media or using elaborate packaging for invites all have different price points. Listing everything possible and then comparing it with your budget is a good way to figure out if you have enough money saved to create the event you have in mind. Once you've decided on the must-haves, along with a head count of your invited guests, breakdown each item and list a perceived expense. Research the actual cost of each service or product to give you an accurate idea of what the event will cost. While researching, be sure to ask for quotes on service charges, set-up fees and other expenses. This will help you avoid over-spending your budget. If your event is smaller, think about utilizing family members to help set up to save on service charges. These savings may allow you to expand your budget in decorations or entertainment. Plan early to avoid failure. The earlier you start gathering funds for your budget, the less stress you will have when vendors come around seeking the full payment after your initial deposit. It is important to set priorities. Ask yourself what items or services you want to emphasize during the event. Is live entertainment with a light show essential? A coursed dinner with an extensive cocktail hour? Your choices in what elements are important set the tone and theme of the special event. If your special event is a wedding or another somewhat formal affair, take the time think about the theme and tone of your special event. If the atmosphere is important to you, consider putting extra money into the venue, while saving some cash on extensive decorations or an over-the-top menu.